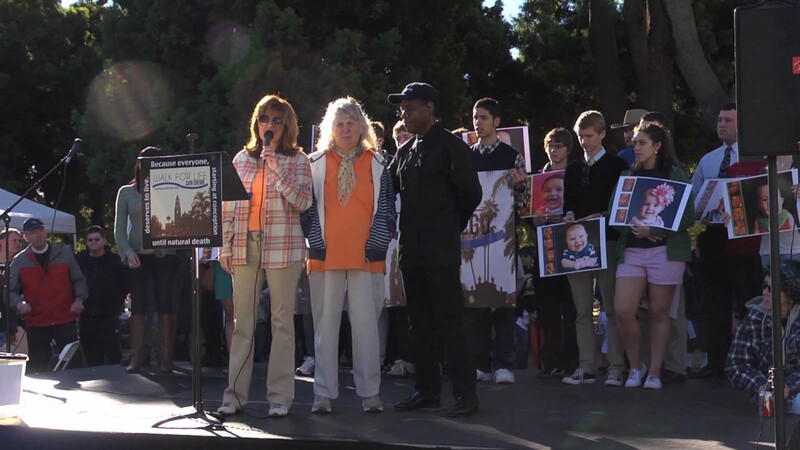 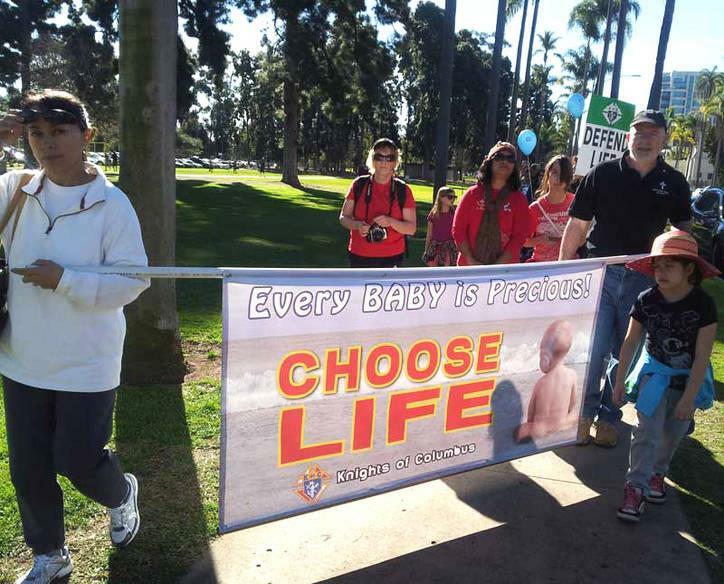 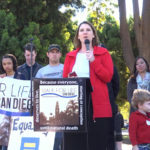 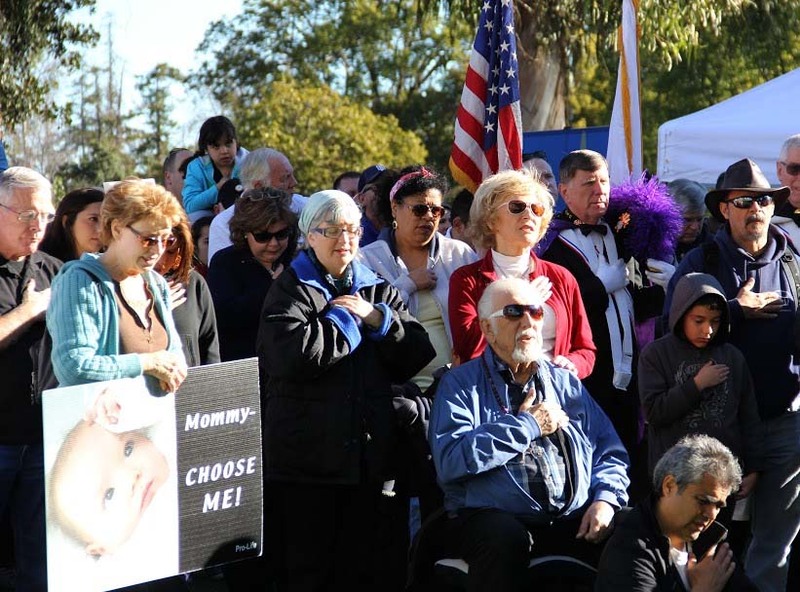 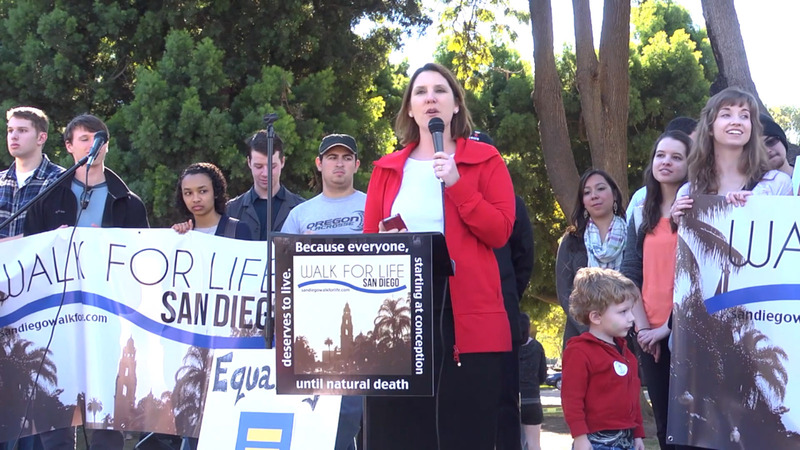 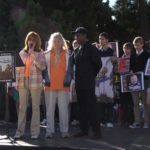 Charmaine Yoest, President & CEO of Americans United for Life, at the 2013 San Diego Walk For Life. 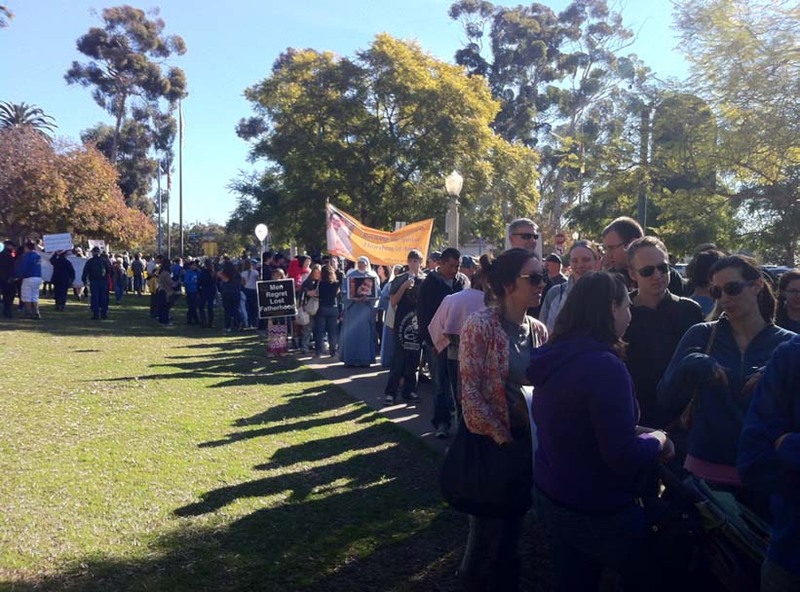 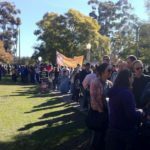 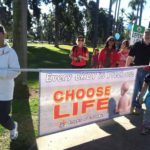 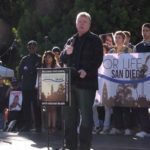 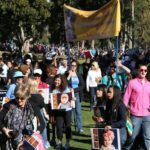 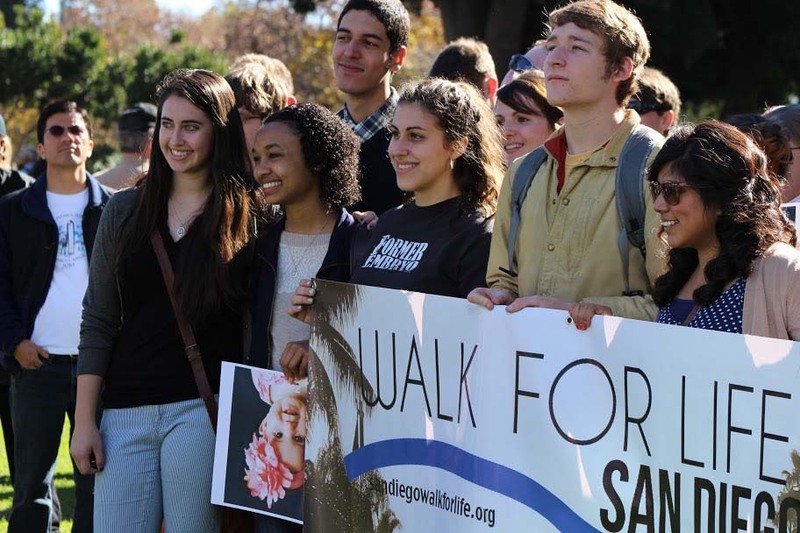 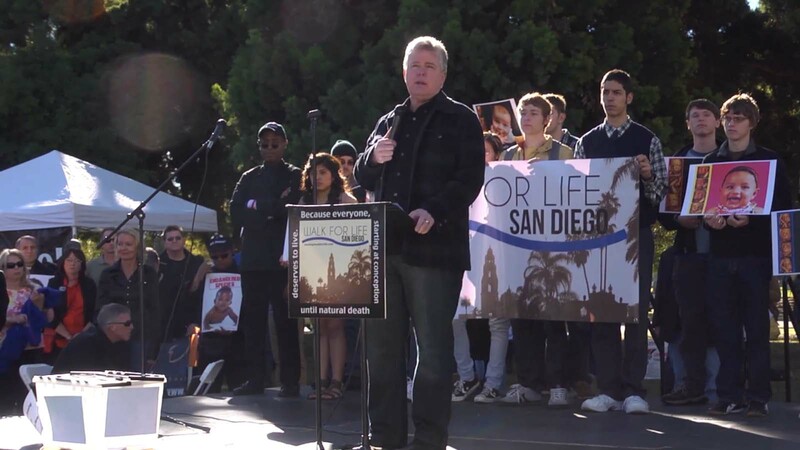 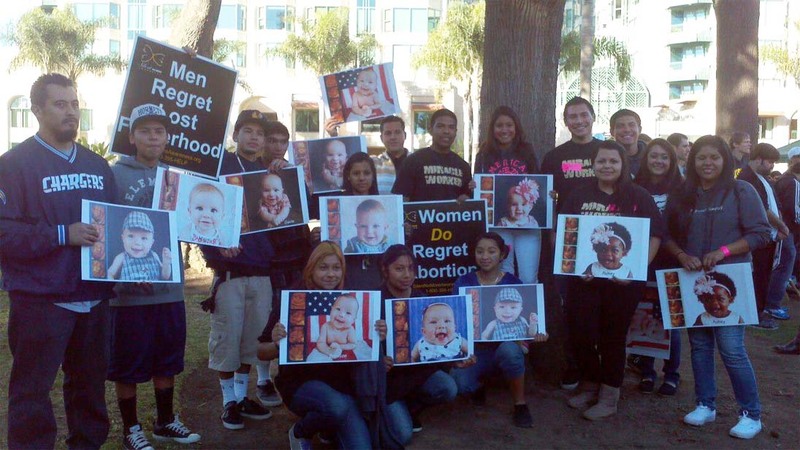 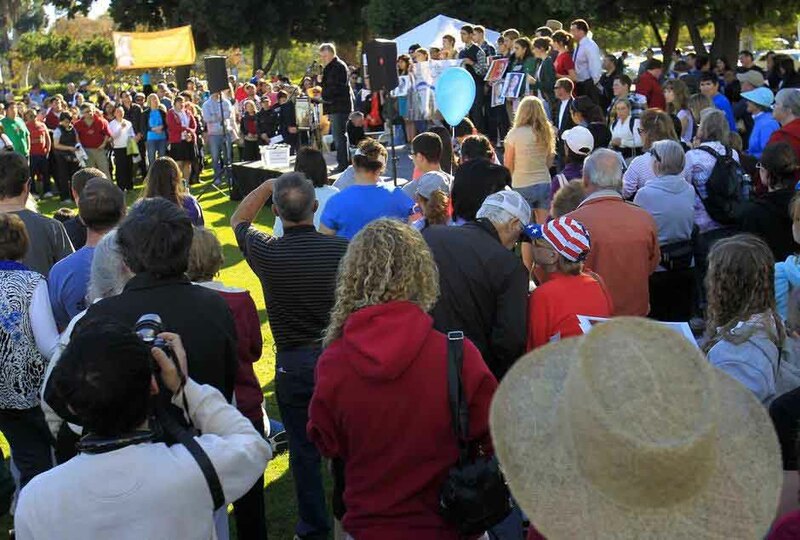 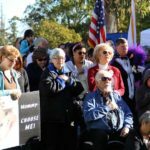 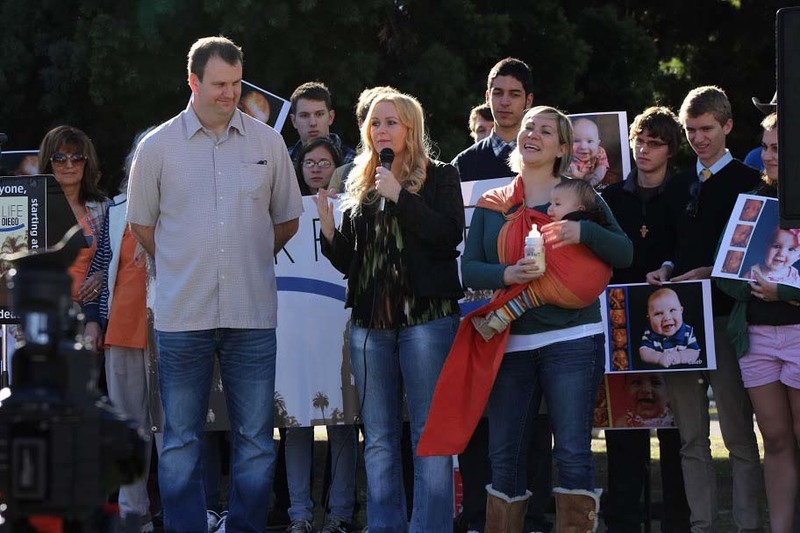 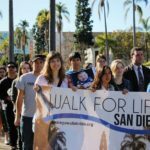 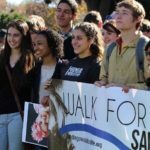 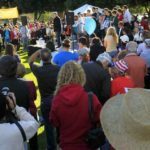 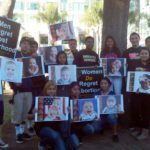 Dr. Jim Garlow was one of the featured speakers at the San Diego Walk For Life – 2013 event. 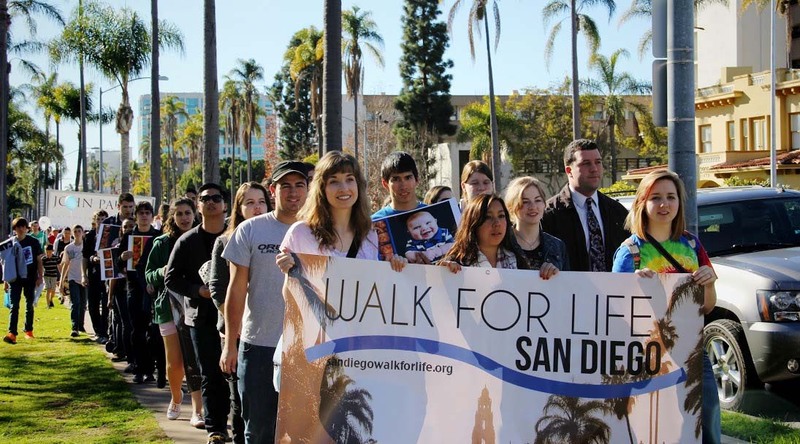 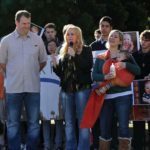 Dran Reese, President, Salt and Light Council, speaking to Walk For Life attendees. 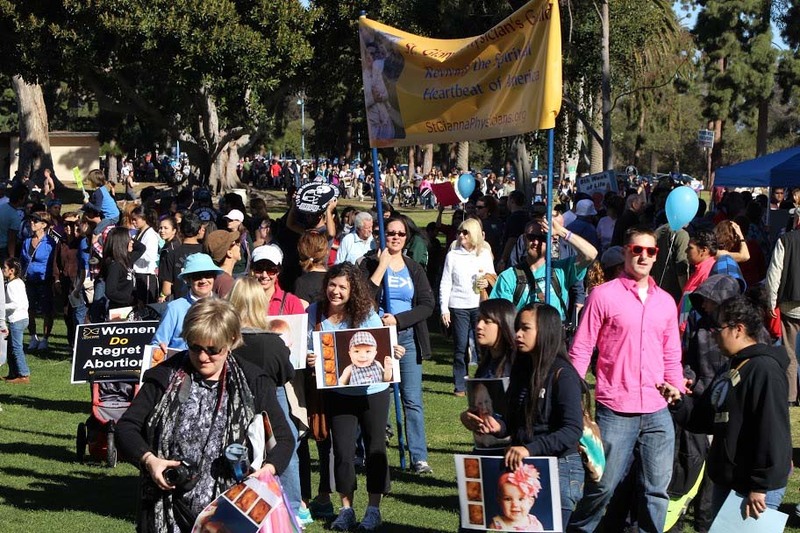 If you have pictures or videos you would like to share, please use our simple contact form.